The song "Jambalaya" was co-written by a Polk County, Texas singer/songwriter, Moon Mullican, and a young Alabama boy who went by the stage name "Hank Williams". It was released in 1952. The popular folklore song has since been passed around over the years from one singer to the next in similar fashion to a pot of real jambalaya being passed around a Cajun dinner table. In a recent post we presented a version of the song "Jambalaya" by the then 4 year-old Hunter Hayes (now 17) in a special guest appearance with Hank Williams, Jr. 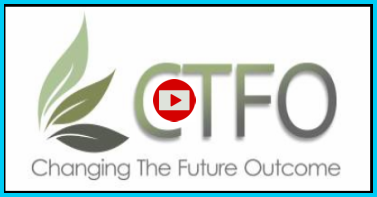 The YouTube clip has received nearly 10 million hits over the years. But, did you know that John Fogerty also recorded and published the song "Jambalaya" in his new album entitled "The Blue Ridge Rangers" (Fantasy Records) back in 1973? 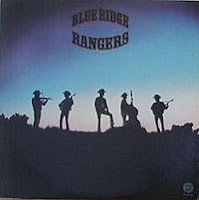 In a solo attempt to distance himself from his old group, Credence Clearwater Revival (CCR), he pluralized the title of his new album (and the cover) and called it "The Blue Ridge Rangers". As you listen to his rendition you will recognize Forgerty's unique voice and song pitch. Please enjoy! 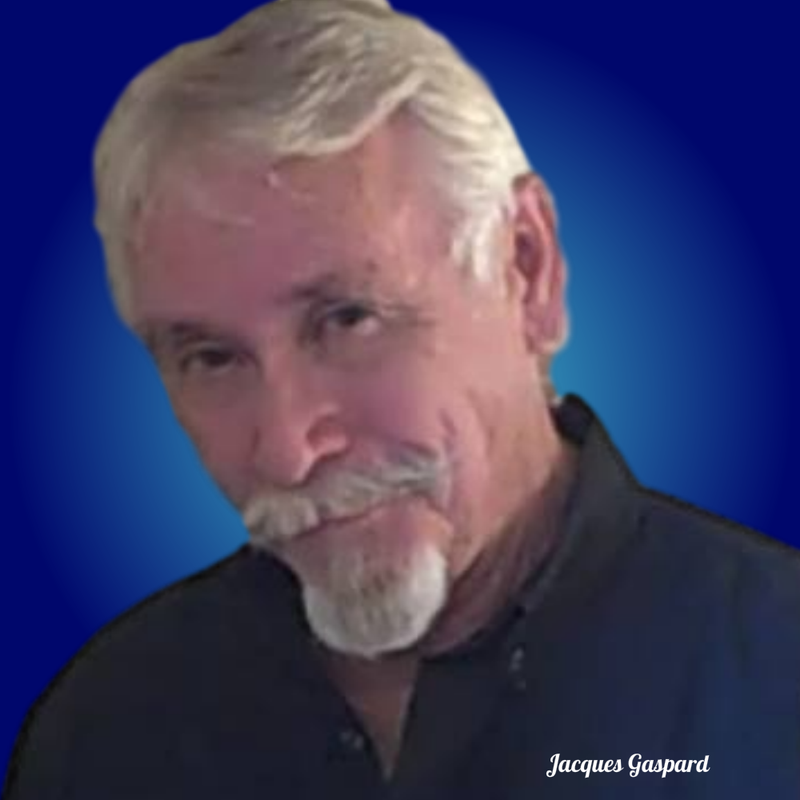 Resources: You can checkout Floyd's Record Shop online and there you will discover a large collection of old and popular Cajun songs. I like John Fogerty's rendition of this song.